We all love to have a clean & comfortable home. With present busy life, finding time to conduct a thorough house cleaning is difficult. Hiring full time maids is costly and finding trustworthy Maids in Dubai is even tougher. 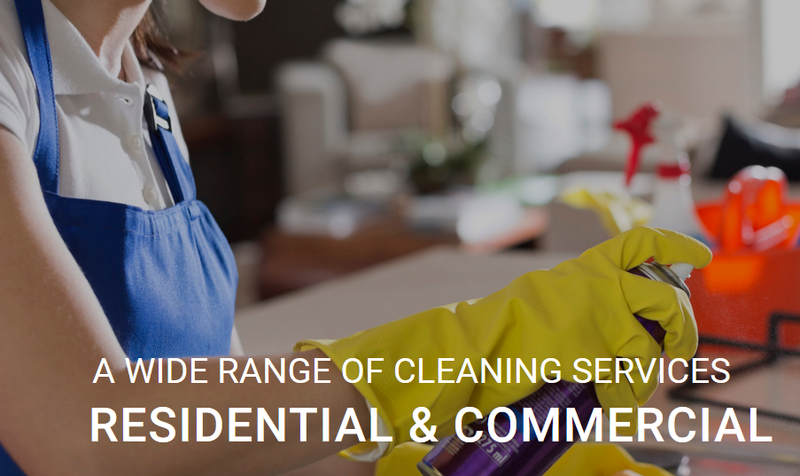 We at Dubai Housekeeping offer legal, trained, Part Time Cleaners in Dubai who pride themselves in quality Cleaning Services which create “Me Time” for our busy homeowners.